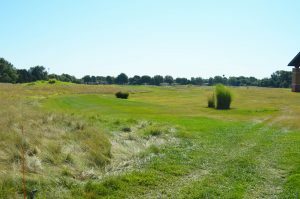 Designed by legendary PGA Hall of Famer Raymond Floyd, this signature course features large undulating greens, wide rolling fairways, and native prairie grasses. 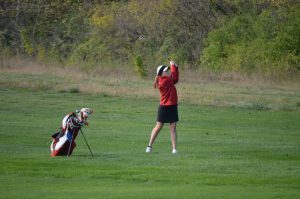 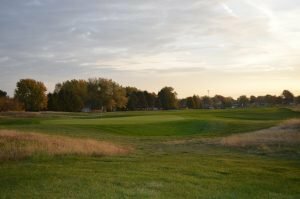 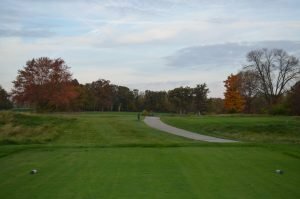 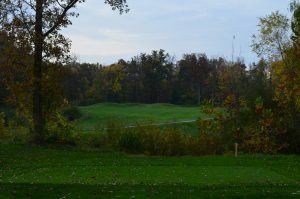 Located on Decatur’s south side, Red Tail Run has five tee locations and multiple angles, making it a course for players of all skill levels. 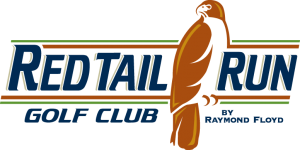 Call the Red Tail Run pro shop at (217) 422-2211 to reserve your tee time – or book online! 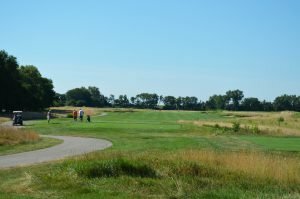 Reservations are taken up to 7 days in advance for weekdays, and on Monday for the following weekend. 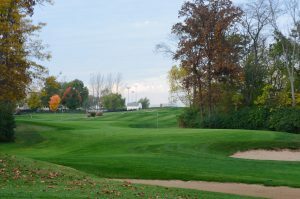 The pro shop is open daily from dawn to dusk (in season).